Chinese Premier Li Keqiang has stressed fairness in market regulation to create a level playing field for businesses. 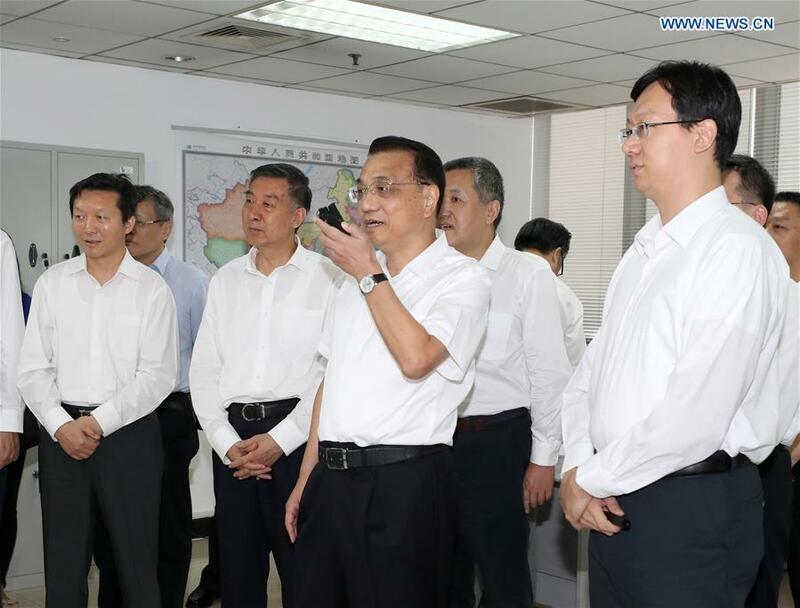 Efforts should be made to improve the business environment, reduce institutional transaction costs and keep business confidence stable, Li said during an inspection tour Tuesday at the State Administration for Market Regulation (SAMR). Market regulation should be strengthened and improved to better unleash market vitality, unlock domestic demand potential and enhance development momentum, Li added. At the SAMR, Li enquired about product qualification rates, especially the quality of children's products. He said product quality is key to China's upgrade of the manufacturing and service sectors, and market regulators should take advantage of the internet in the supervisory process to ensure the quality and safety of products and services. Li said China should deepen the reform of the business system, further broaden market access and let market entities have more development opportunities. He stressed the key role of market regulation in the creation of a fair market environment, saying that market regulators should innovate their supervisory methods and take tailored measures to regulate different kinds of products and services.